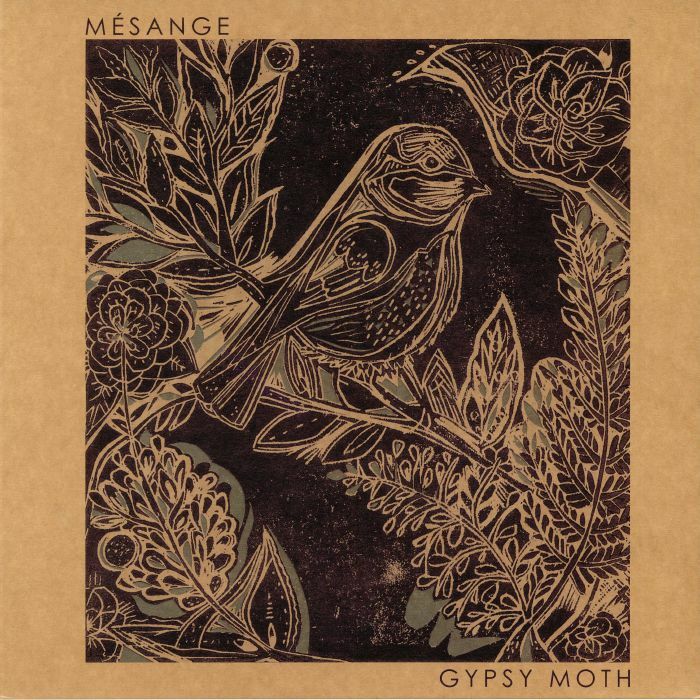 Mésange are an instrumental duo formed by contemporary violinist Agathe Max (Kuro), originally from Lyon, France, and guitarist Luke Mawdsley (Cavalier Song) from Liverpool. Two years after the release of their debut album, Heliotrope, on God Unknown Records, in November 2018 they came back with their second full length effort, Gypsy Moth, issued by the same label. As it develops and refines the ideas contained on the first record, the new LP appears as an expression of delicate yet acutely present notions and sentiments, which, frequently disregarded or unrecognised, let themselves be known by insistently vibrating under the surface of matters. Consisting of seven impressions woven from poignantly incisive violin strokes and charged guitar chords, the record comes to existence somewhere at the intersection of serenity and the rage of thunder ready to strike. In the eponymous opener, richly layered strings evoke a sense of longing, as they seemingly attempt to reach a desired yet distant objective. A brief, high pitched bawl recurs, piercing notes cutting into the infinite space, ultimately balanced with a hauntingly soothing phrase providing much needed solace. 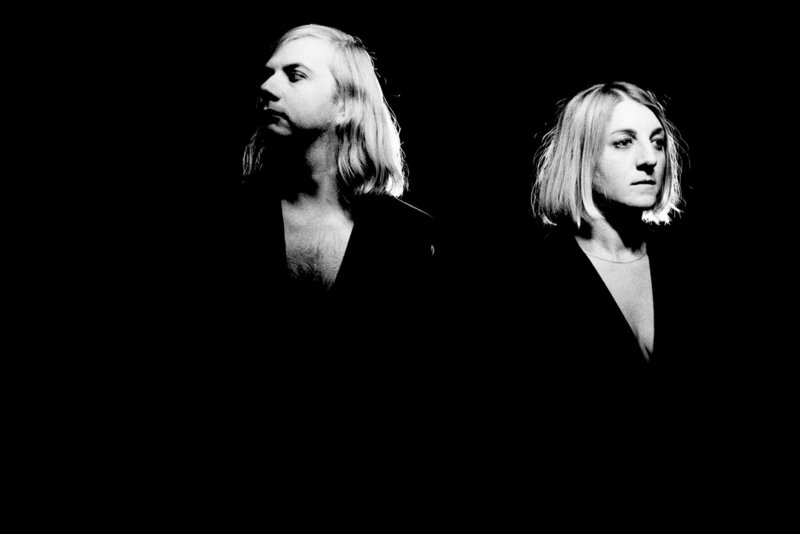 The ambivalence of an overpowering drive and a self-imposed restraint, here conveyed primarily with a solo violin, reveals itself throughout the record, stemming from an intense encounter of Agathe’s bow prowess with Luke’s spark-inducing fret exploration. Beginning from the masterfully crafted Return, the two instruments complete each other in their inherently differing natures, which eventually meld into one, following an epiphanic clash. At times, as in Smile, bringing on an ephemeral moment of happiness, exquisite beauty arises from a dramatic rumble produced with a pedal-effected guitar, unfolding alongside a yearning violin soliloquy. At others (Apricot Daylight), an osmotic bond of the two musical entities calls into being a luminous soundscape imbued with utter tranquility. In Stars, skilfully employed delay and looping effects allow the duo to create an echoing piece of spatial wonder. Those same effects combined in Foe with spookily resonant vocals build a hazy and ominous atmosphere of a bad dream turning into reality. Summer Snow, the astonishing closer reminiscent of a Japanese aesthetic, evokes the strange kind of peace and comfort found in the simplest emanations of nature, through a repeated sequence of violin plunks sounding out on a shimmery backdrop. Filled with space and light, Mésange’s sophomore album is a sumptuous work which brings about a whole wealth of visual associations passing along with the unhurried current of time. A fleeting vision crafted exclusively with strings, unencumbered by the demands of a pronounced beat, it bristles with elusive atmospheres, as it ever so slightly touches upon the surface of the intangible. Diaphanous and dainty, Gypsy Moth flutters through the dark in search of the faintest glow, where it reposes for a brief moment of delight before it is bound to die. A symbol of the inherently mysterious substance of existence, it amazes with its capacity to stir the deepest of feelings. 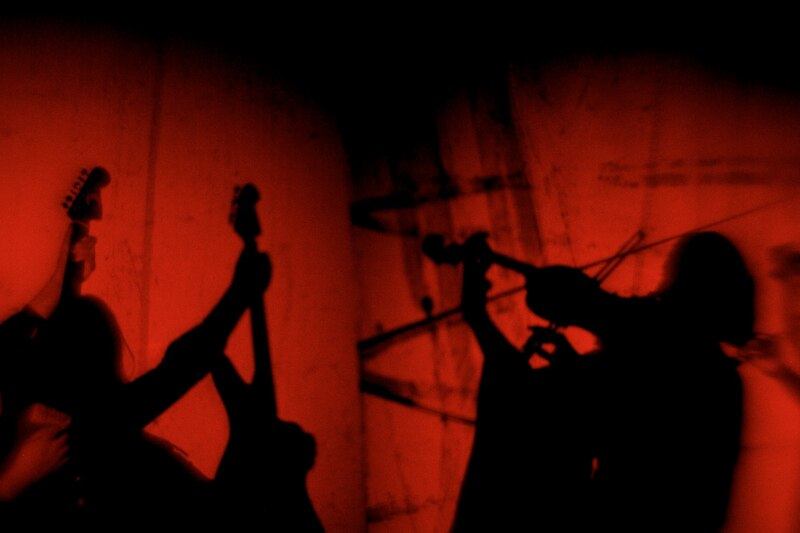 More about Mésange and their upcoming shows on Facebook and Bandcamp.